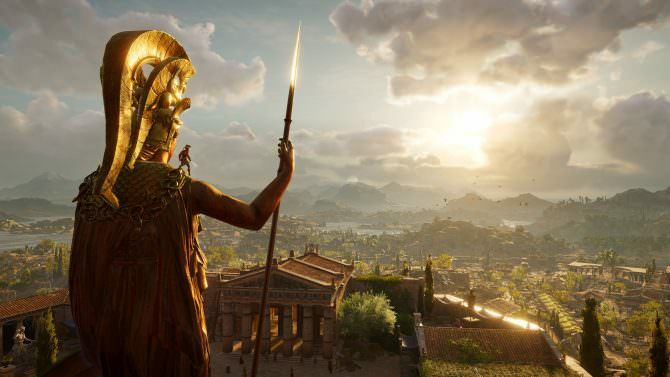 Assassin’s Creed Odyssey is a few weeks away and Ubisoft has released the launch trailer for the game. And it looks amazing, mixing together teases for the game's story and incredible battles. The trailer does feel less like an Assassin's Creed game but it's hard to argue how beautiful and fun the trailer makes the game feel. Focusing less on stealthy assassinations and more on legendary, large scale, fights. Assassin’s Creed Odyssey is slated to release next Friday on October 5 for PS4, Xbox One, and PC.